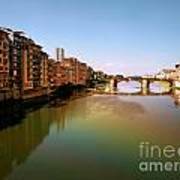 There are no comments for Fiume Di Sogni. Click here to post the first comment. 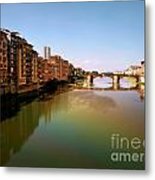 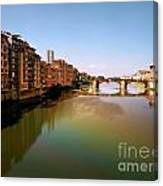 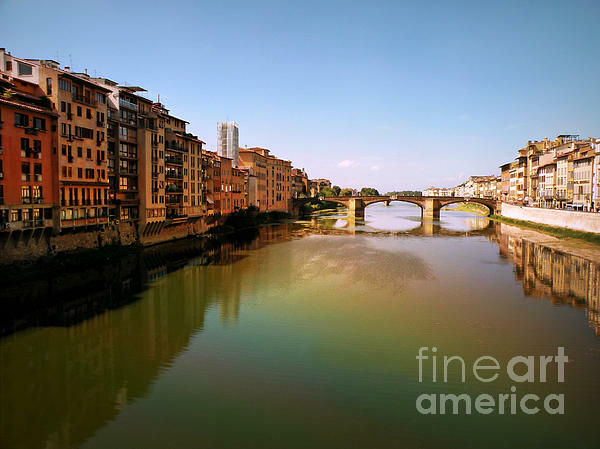 (Translation: River of Dreams) I took this photo from the famous Ponte Vecchio Bridge overlooking the beautiful and serene Arno River.